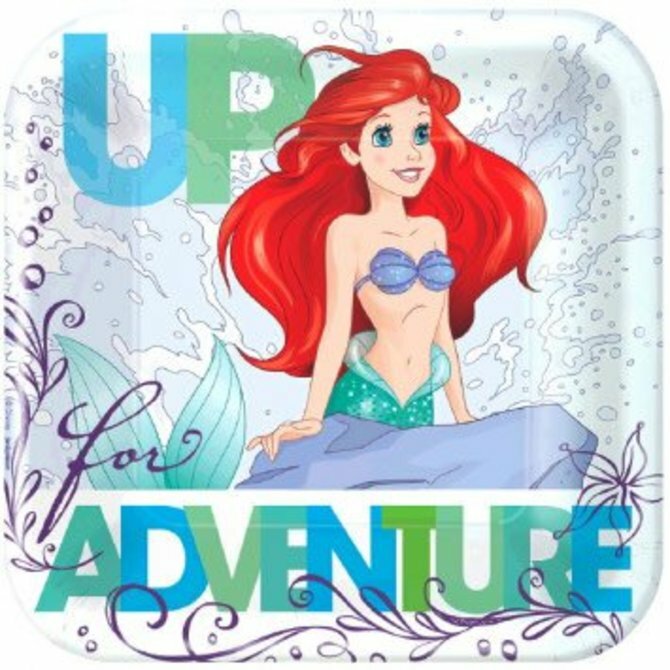 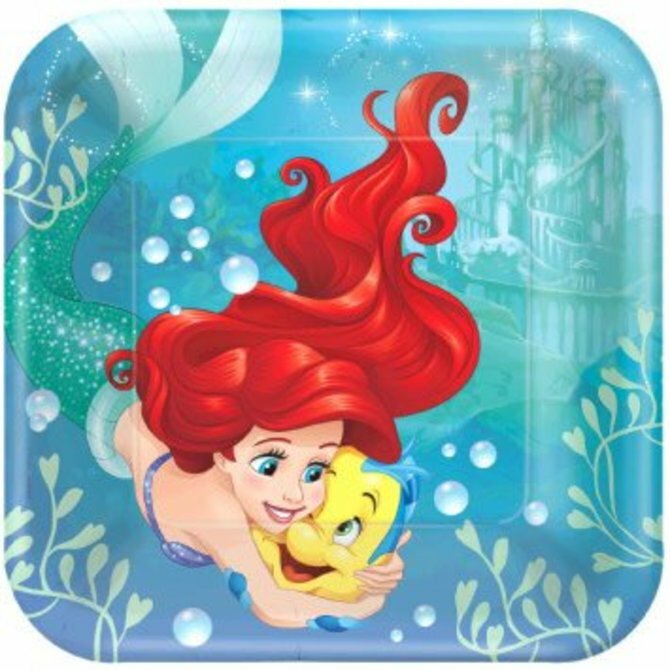 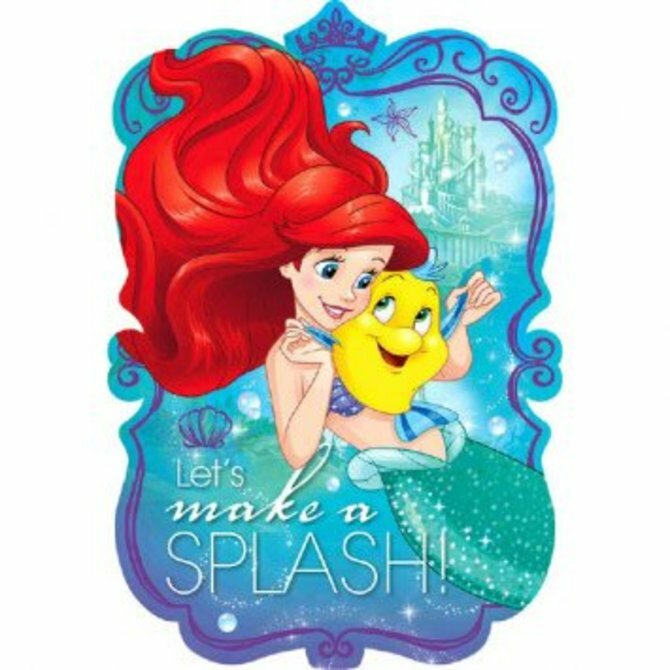 ©Disney Ariel Dream Big Square Plates 7" 8ct. 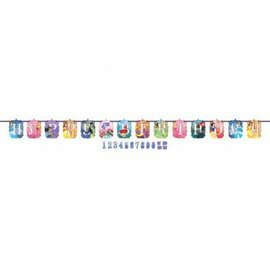 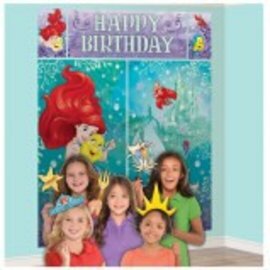 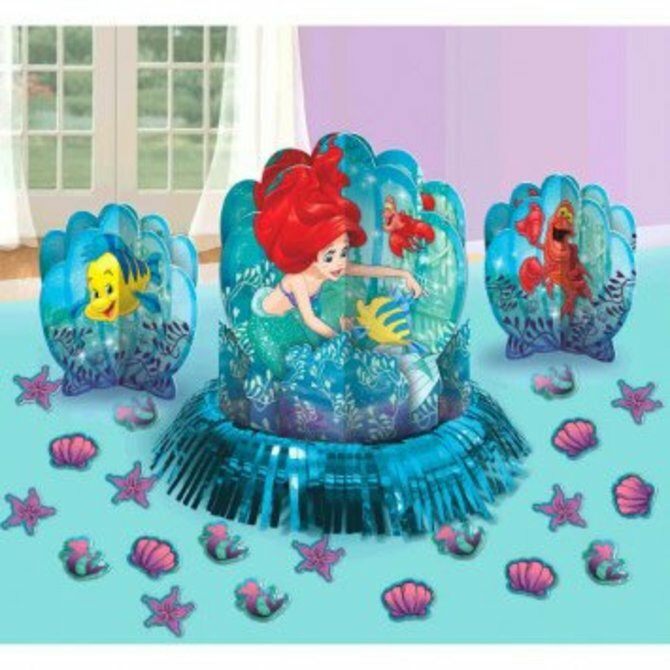 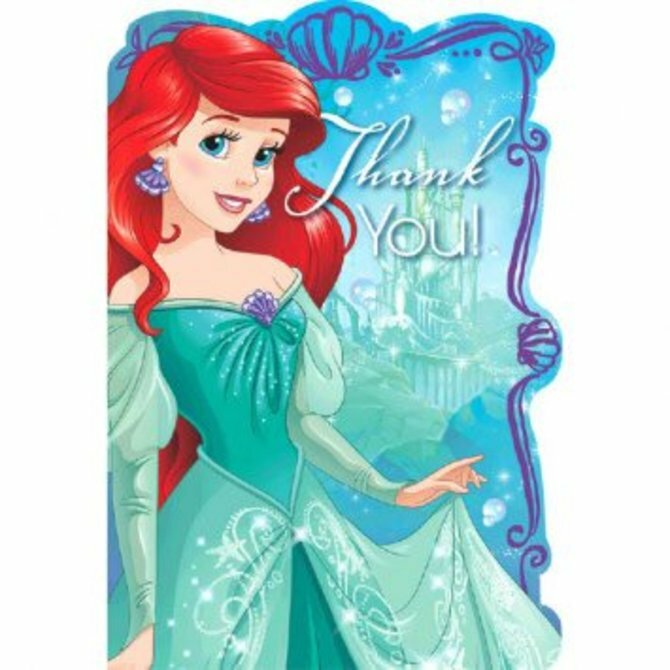 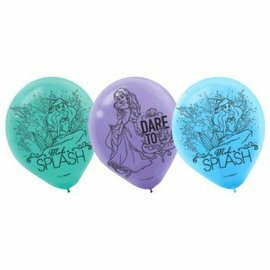 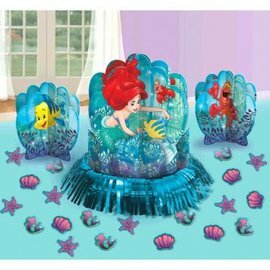 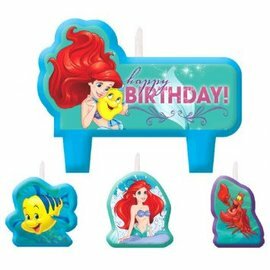 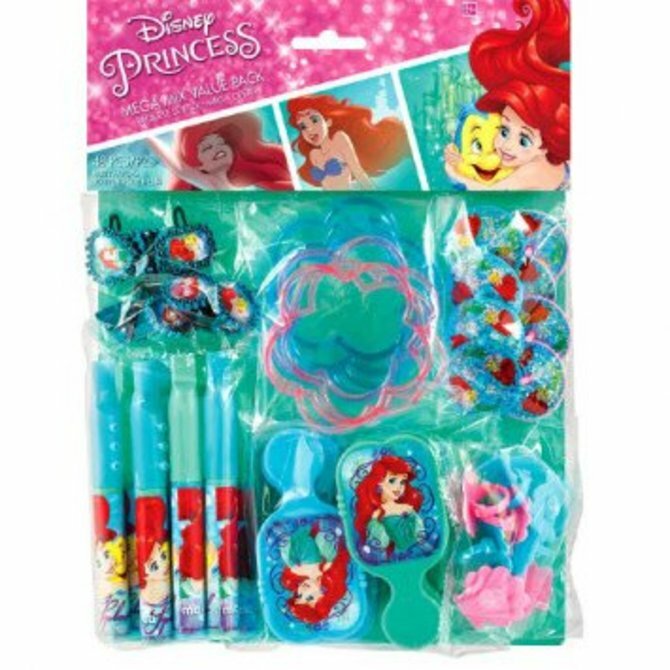 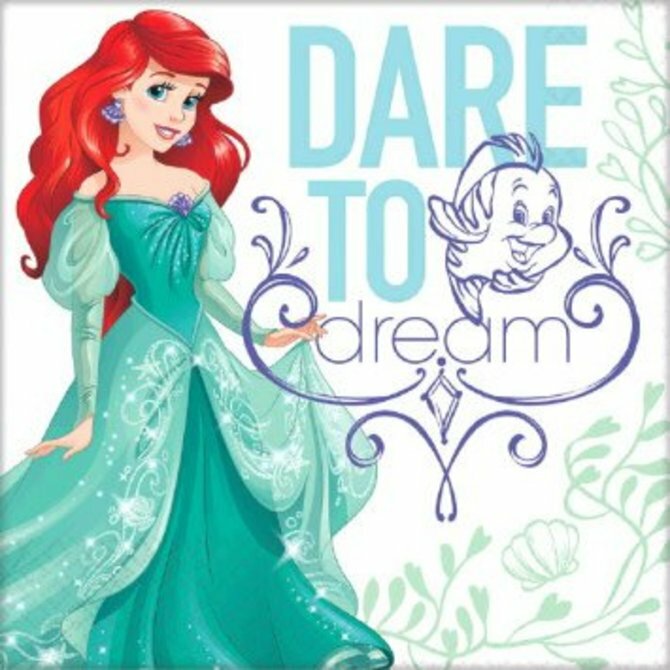 ©Disney Ariel Dream Big Printed Latex Balloons 6ct. 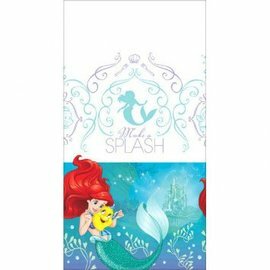 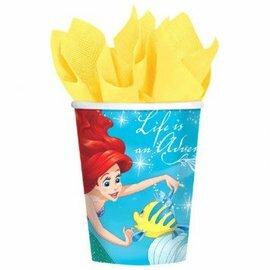 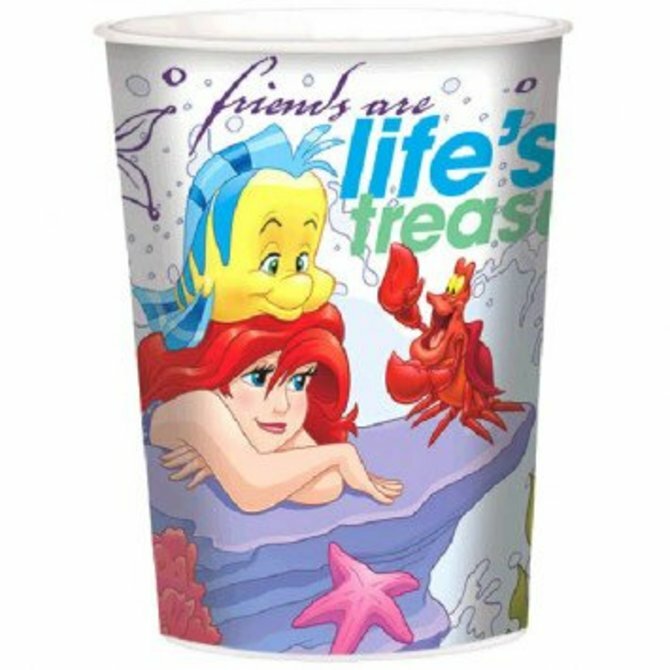 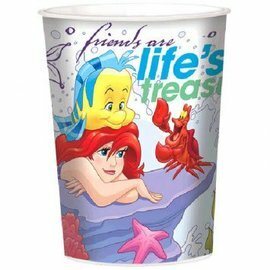 ©Disney Ariel Dream Big Cups, 9oz. 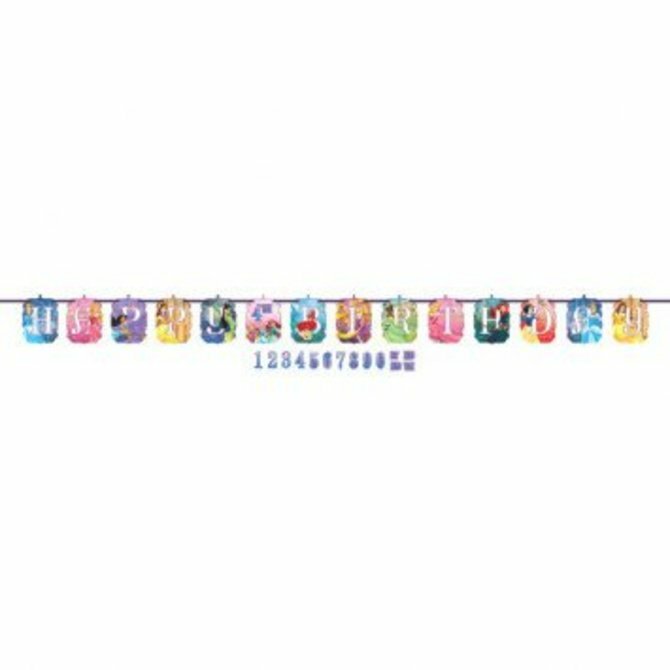 8ct.